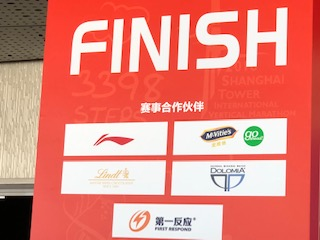 Sunday, November 25th, 1000 athletes have faced a race of 3398 steps and 119 floors at the Shanghai Tower; Dolomia water was the official water of the sport event. 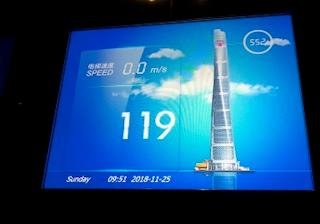 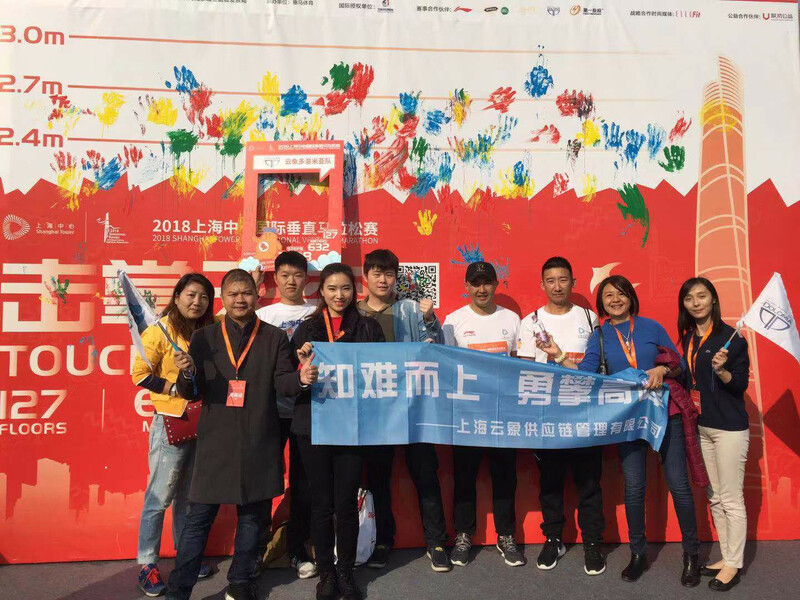 Dolomia water in collaboration with its Chinese importer has participated as sponsor at the Vertical Marathon of Shanghai, which has been held on Sunday, November 25th, in the Shanghai Tower, which is the second tallest building in the world, with its 127 floors and 632 meters of height. 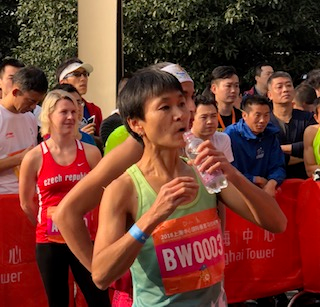 Dolomia water was the official water of the sport event and quenched the 1,000 athletes who participated in the race. 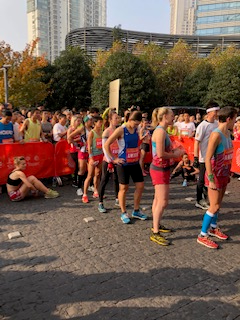 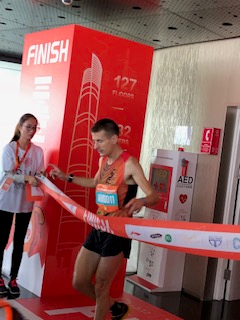 The competition drew in Shanghai the greatest athletes in the world in this discipline, who participated in the race, facing 3,398 steps and 119 floors of the Shanghai Tower. 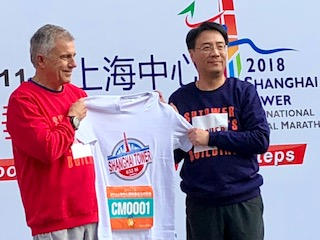 The event was also attended by Juan Antonio Samaranch Jr., vice president of the International Olympic Committee, who crossed the line in 45 minutes: he was ambassador of the initiative and has competed successfully in the feat. 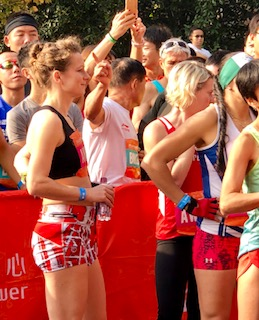 The vertical run is a new original sport discipline, which is affecting the public and the press in the world, it was born in the United States and the first major event was held in the Empire State Building in New York in 1978. 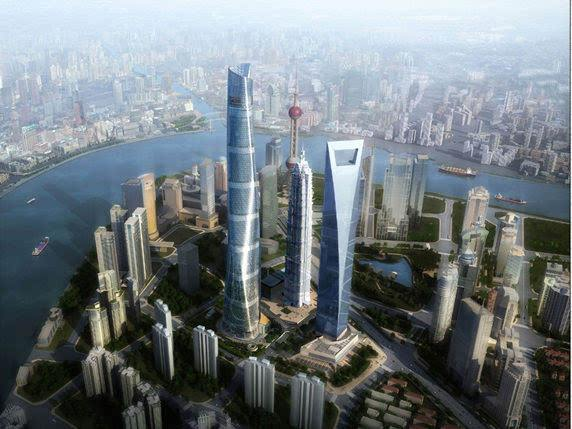 In China it made its debut in 2013 with a competition organized in the China World Trade Center in Beijing.